Hear me now; I'm openly admitting that I think any Pantera album released after Cowboys from Hell is utter garbage, but I still want to post about the band. We're going to take a look at the material released prior to Cowboys from Hell, the material that Pantera essentially denied existed. It's really too bad because their earlier stuff is their best. 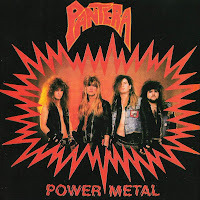 First off, let's talk about Pantera's physical appearance during the eighties. Yes, you would be quite right to say that they looked like a hair or glam band; however, their music wasn't your typical hard rock and/or watered-down metal. And, please, let's not get me started on my personal pet peeve of calling hair or glam a music genre. It's not. It's nothing more than an easy way of classification for the ignorant. 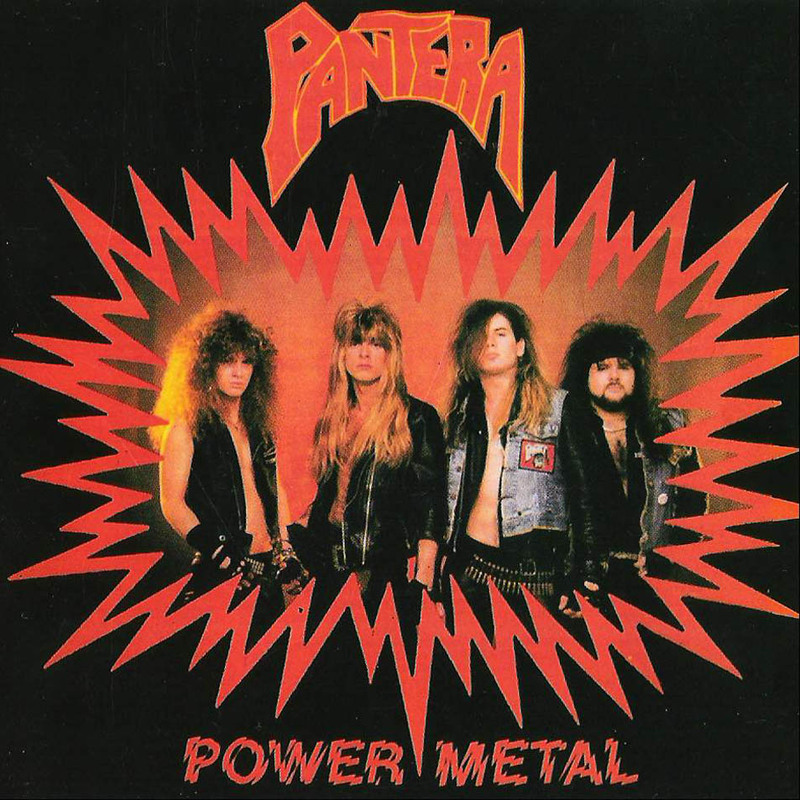 Seemingly smiting their physical appearances, in the old days Pantera was mainly a heavy and speed metal band. They were charismatic, energetic, and relatively unique--they didn't assume the tough guy attitude that plagued their music on later albums, which, to be honest, was unique at the time but spawned way too many imitators that needed to be sent to the landfill. Think of Cowboys from Hell as a transitional album between the two periods as it held themes from both but was balanced enough that the music was enjoyable. It's pretty sad now that I think about it, because Pantera really took a turn for the worst. If you couldn't already tell (though if you wanna stretch your imagination a little bit first and think about what I might dislike...): for the most part, I hate groove metal with a burning passion. Unfortunately for me, that's what Pantera embraced in the nineties. If you haven't heard any material post Cowboys from Hell, save your money and avoid the albums. If you have (and dislike them), do yourself a favor and toss them into the nearest dumpster, sell them, burn them, whatever. I'm not going to pretend that I don't have a strong opinion of Pantera. For the most part, they're a grossly overrated band, and those overrated opinions were formed on the basis of their later work, which is the very work that I detest. Let's just end it at this: I'll post a couple songs from what I consider their glory days and their creative peak, which included their magnum opus Power Metal.